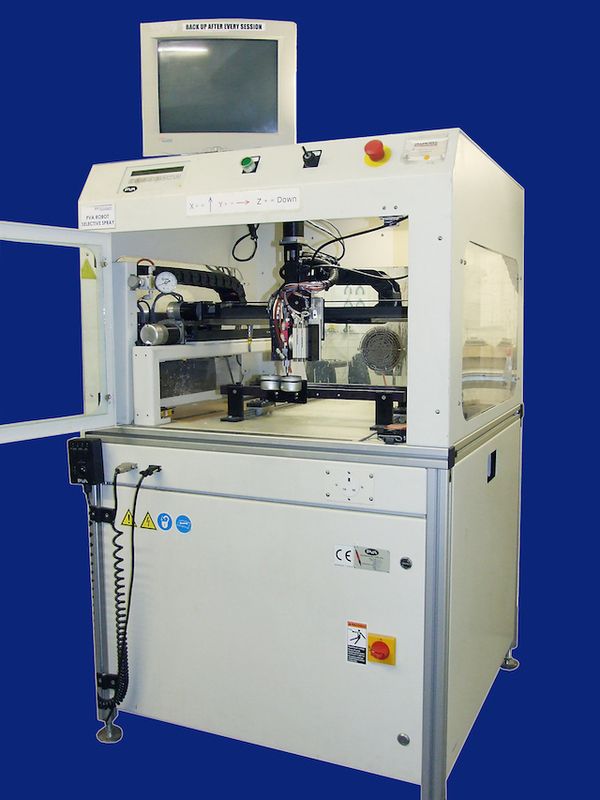 How do I selective apply my conformal coating without using masking? 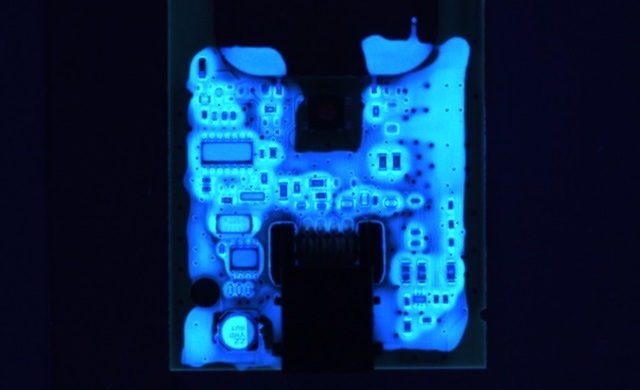 – "Expertise, Right Across the Board"
Previous Previous post: How do I spray coat my printed circuit board with conformal coating? 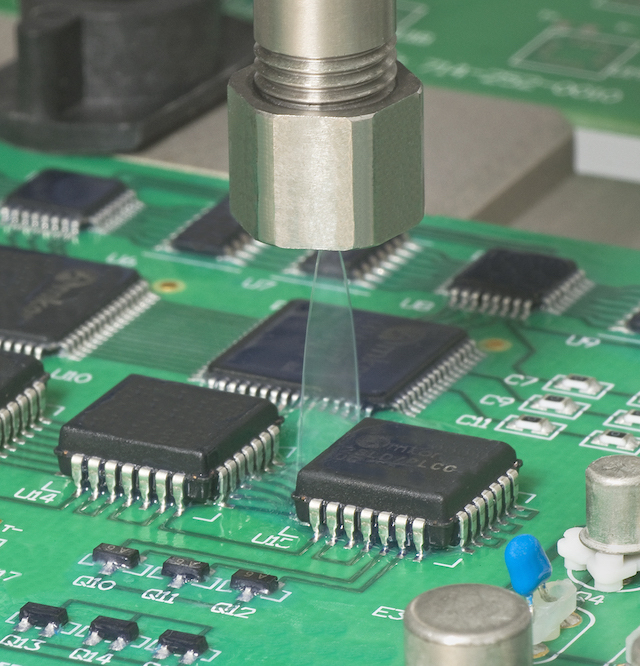 Next Next post: What are the different techniques for cleaning a circuit board before conformal coating application?